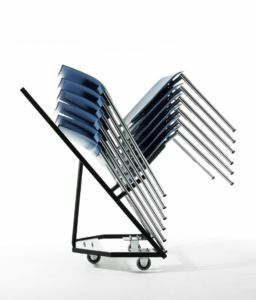 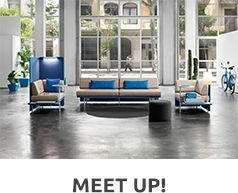 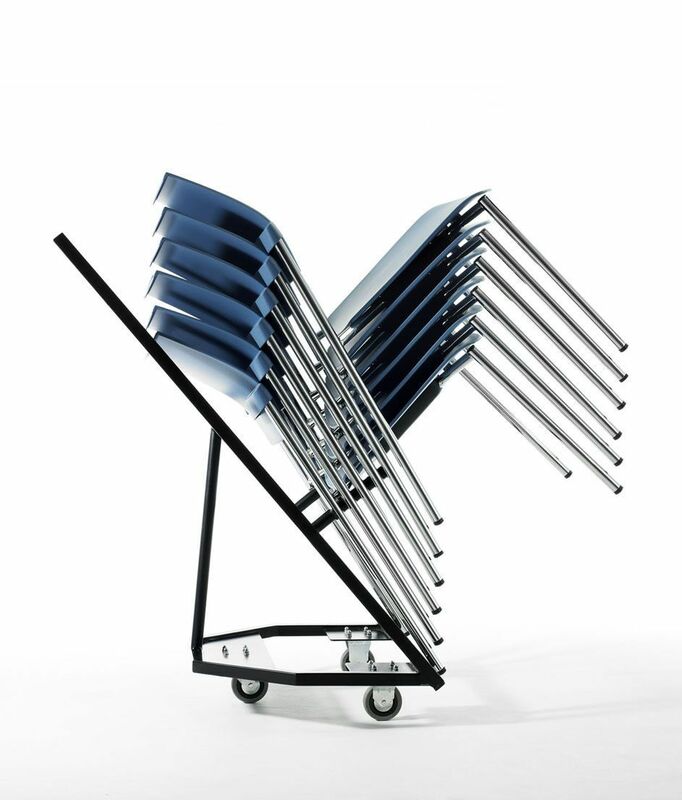 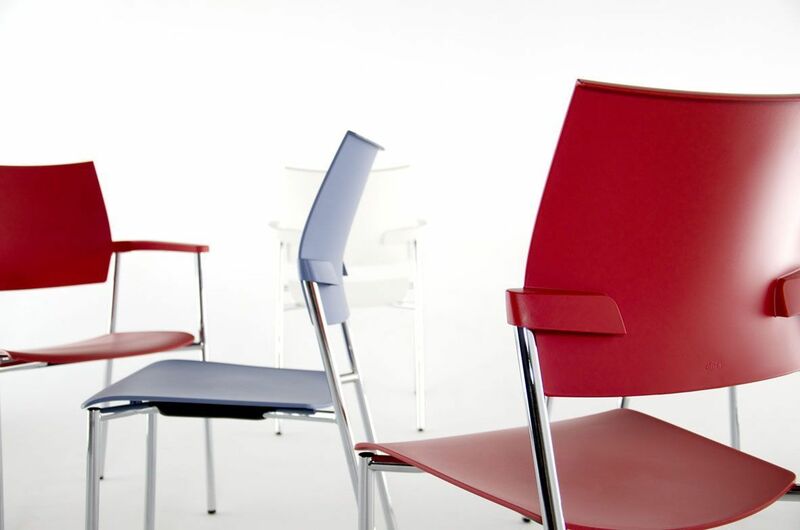 Lluscà Design has managed to design a chair for any collective space, whether it be for professional or leisure use. 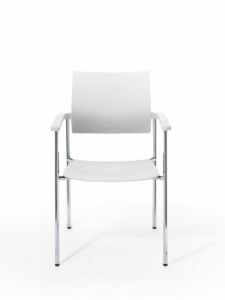 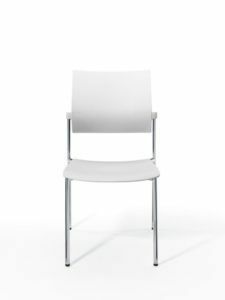 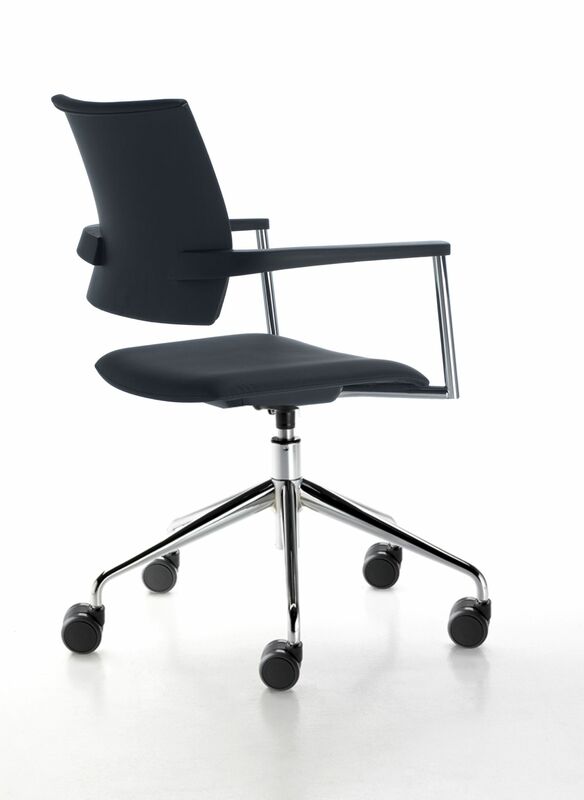 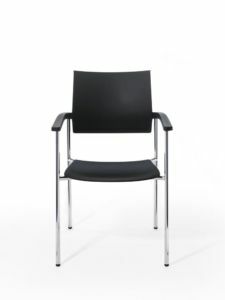 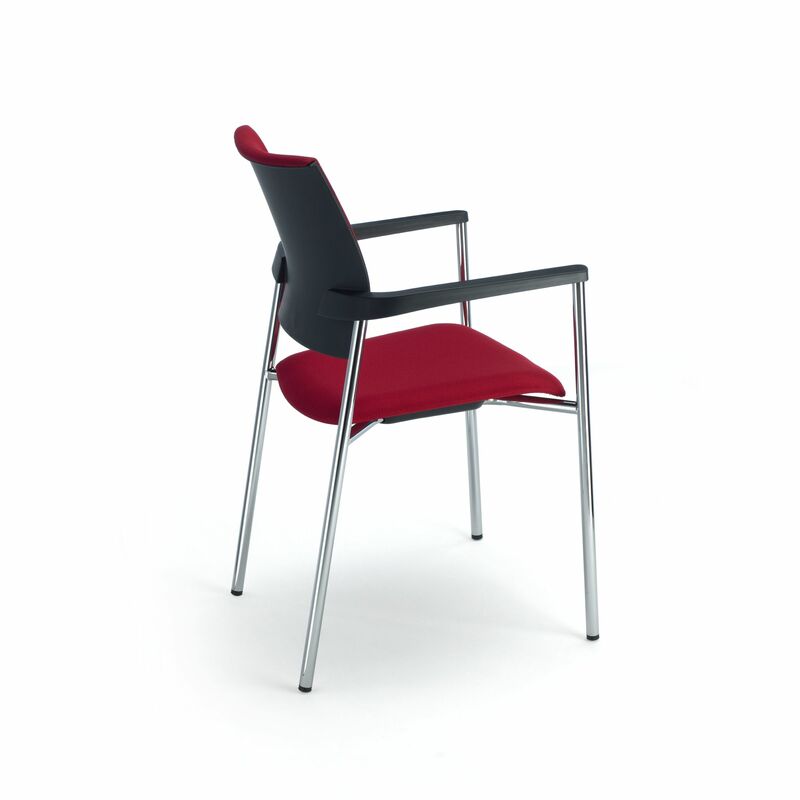 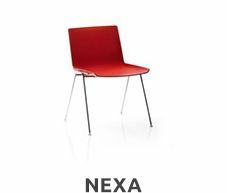 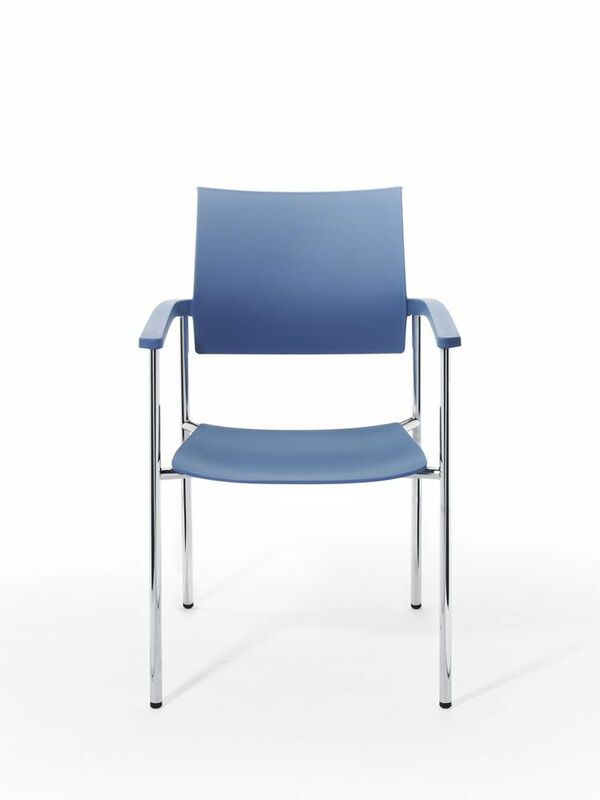 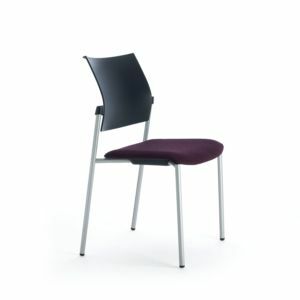 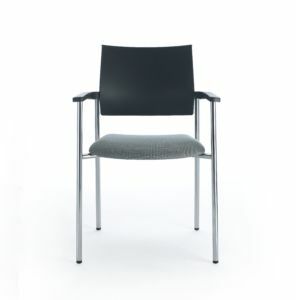 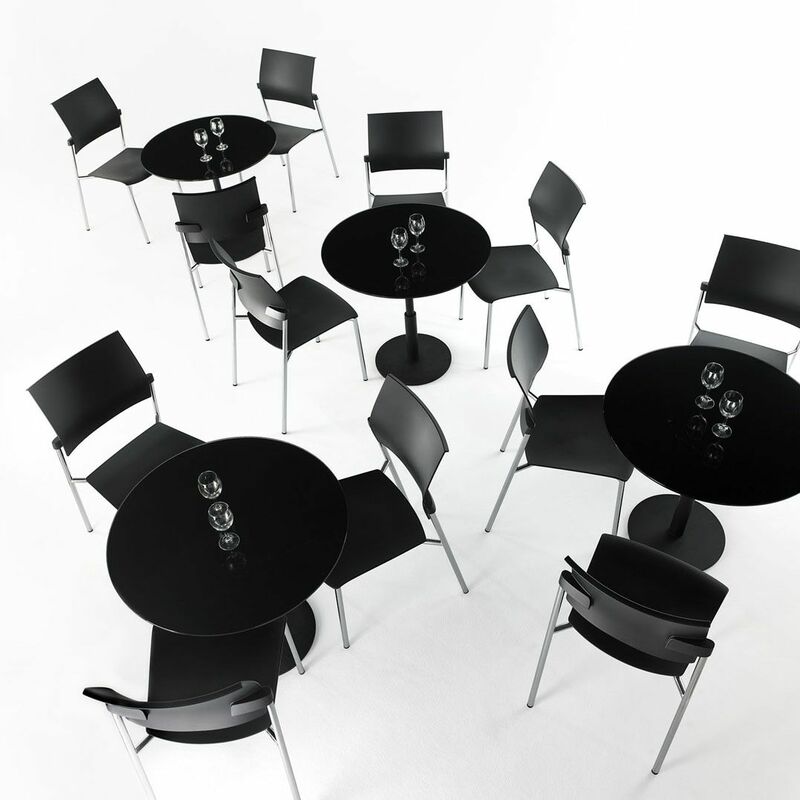 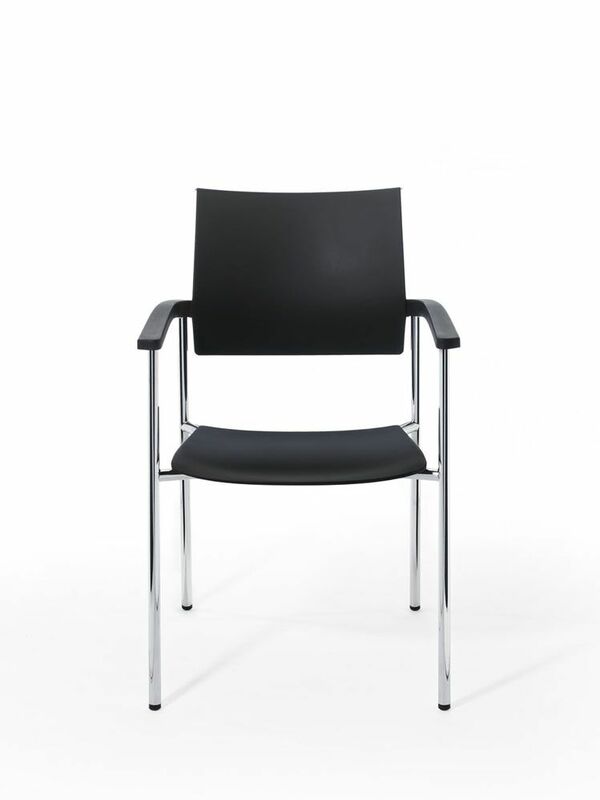 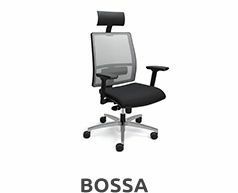 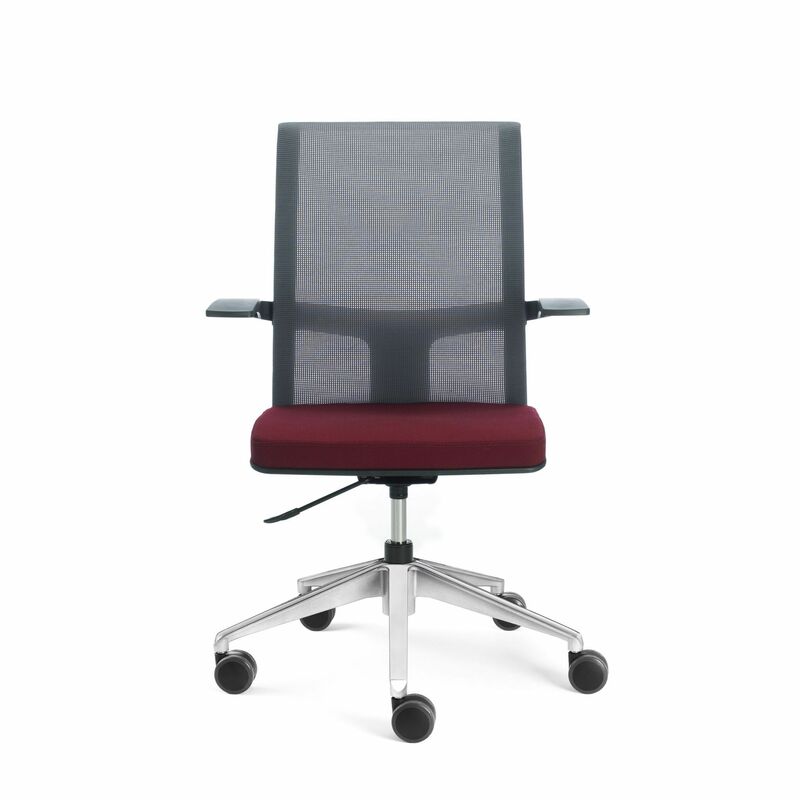 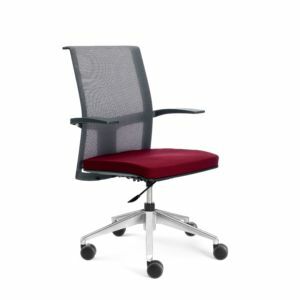 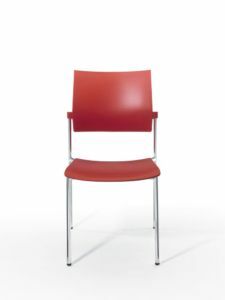 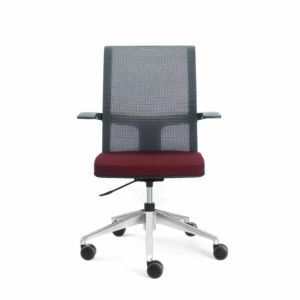 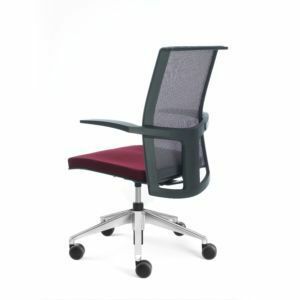 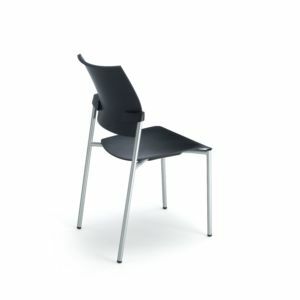 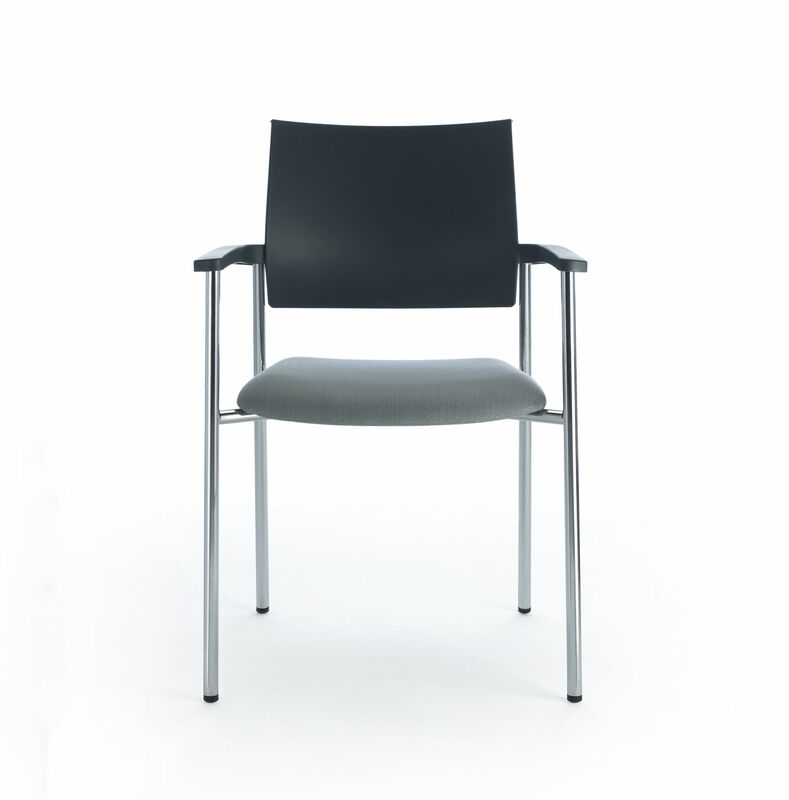 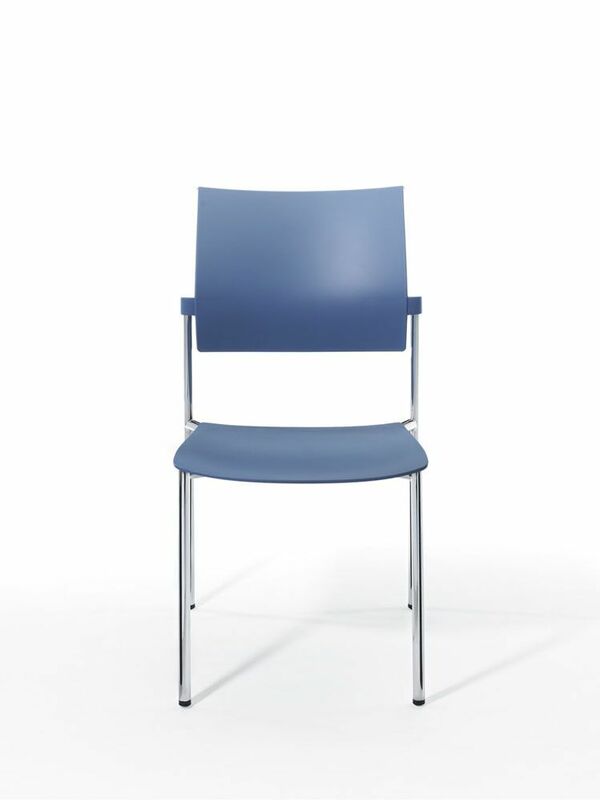 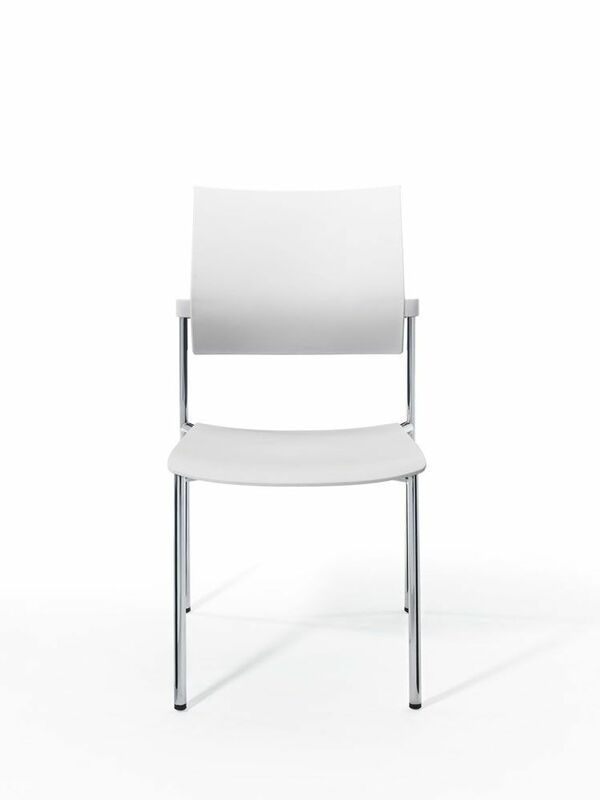 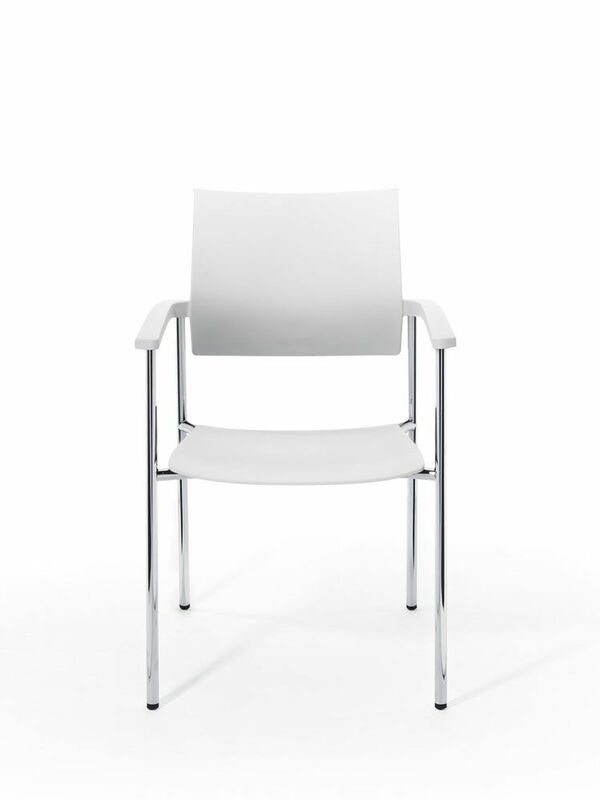 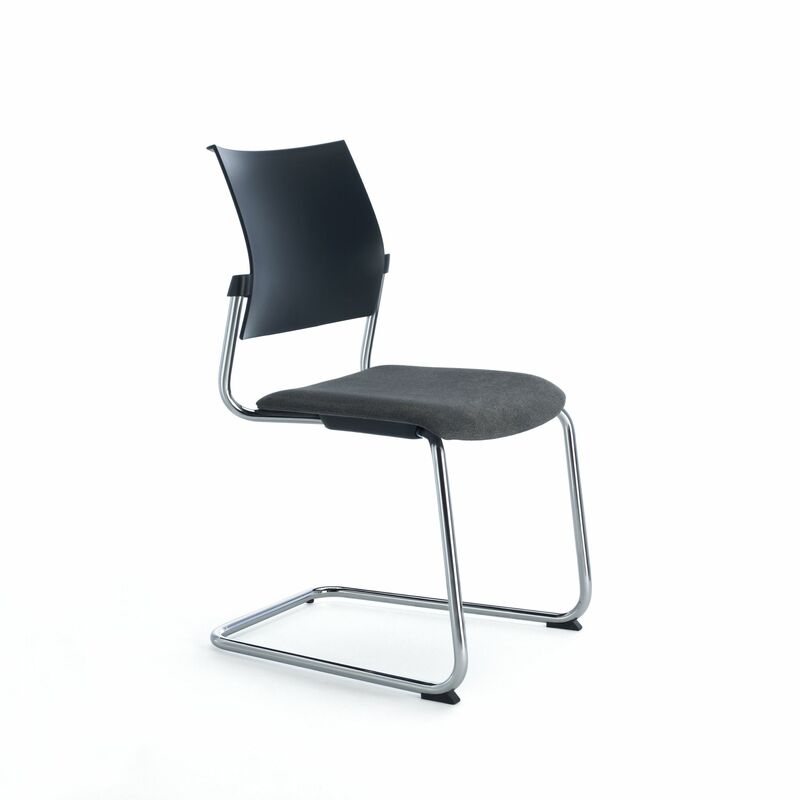 A conference office chair for both meeting rooms or training rooms, as well as for catering or office areas. 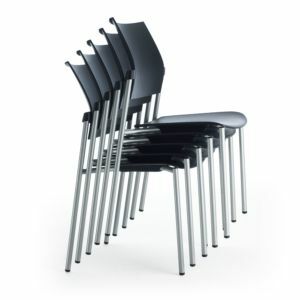 On the other hand, it is comes with carts that allow for easy storage and transport of the chairs. 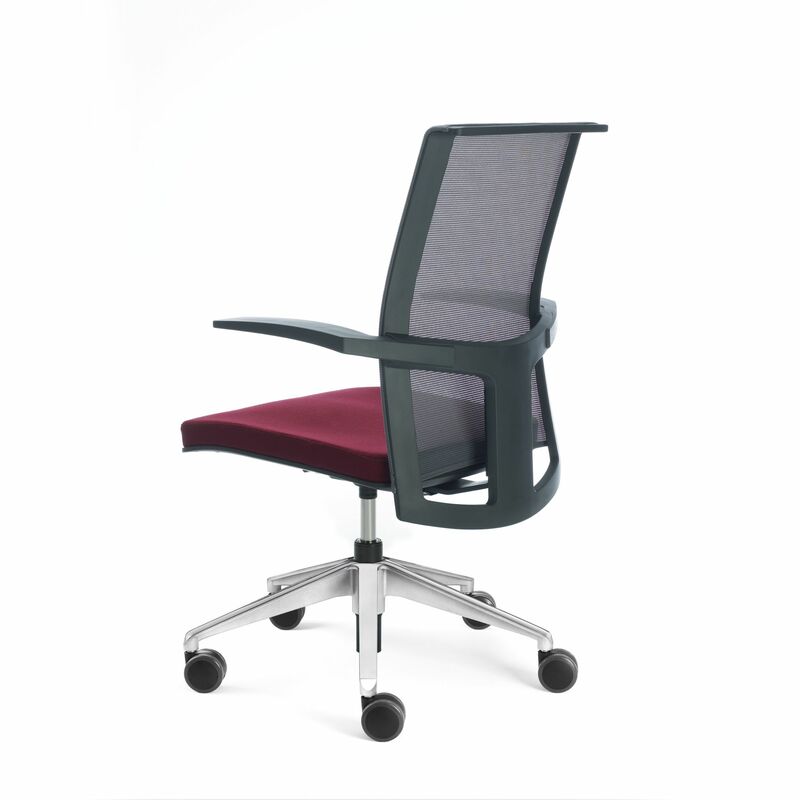 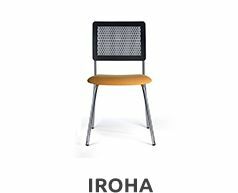 Above all thanks to its lightness, sturdiness and innovative technology that position Dhara as a universal office chair.